Raschel Throws are extremely warm, comfy, and durable for convenient every day use. They are made to hold high resolution prints and rich colors. Our raschel throws feature engineered life like photos of animals. Choose from deer, horses, a black lab, or an american eagle. 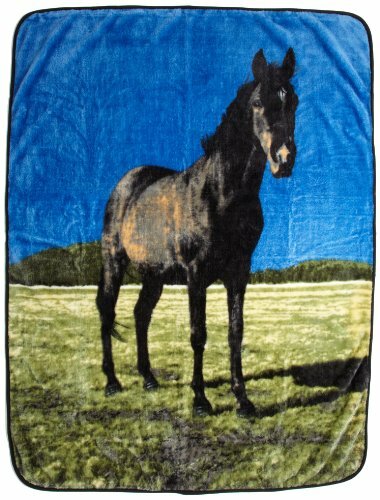 Animal lovers and outdoor enthusiasts will truly appreciate this throw. If you have any questions about this product by Northpoint, contact us by completing and submitting the form below. If you are looking for a specif part number, please include it with your message.